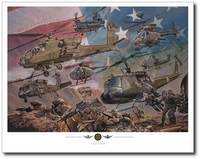 In February, 2004 HML/A-167 deployed to Iraq in support of Operation Iraqi Freedom II. 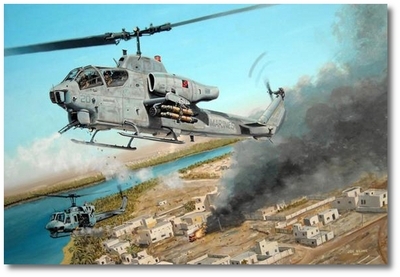 The "Warriors" deployed 18 AH-1W's, 9 UH-1N's and a small detachment of Marines to Al Asad, Iraq. HML/A-167 deployed to Iraq again in August, 2005 in support of OIF 4-06.2.